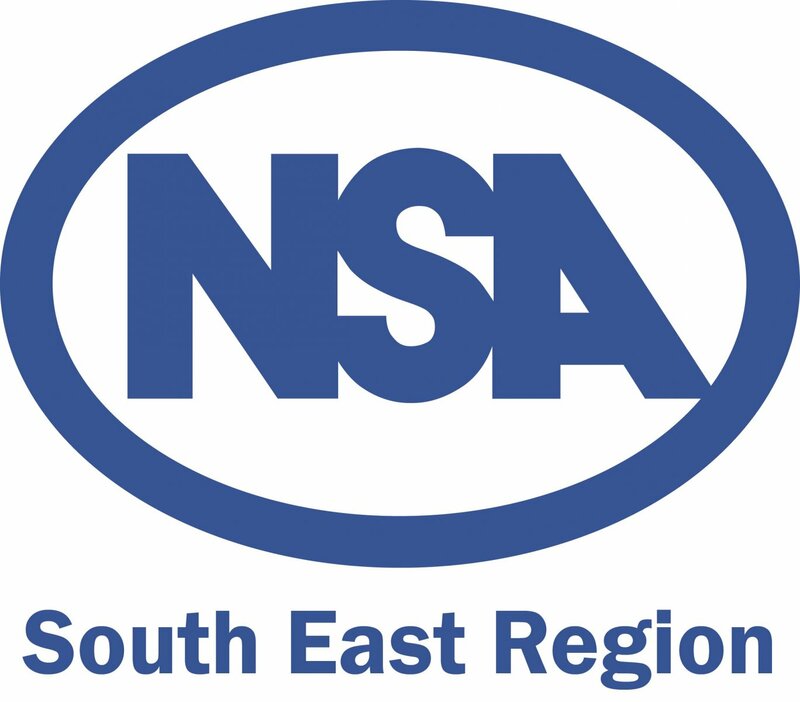 There was a strong turnout at the NSA South East Region Annual Members Meeting, held this year at Privett, Hampshire, with all five speakers getting lots of meaningful questions from audience. Joanne Briggs, NSA Communications Manager and Policy Office for England, kicked off the series of presentations to provide an update on NSA policy activity (both Brexit-related and non-Brexit). 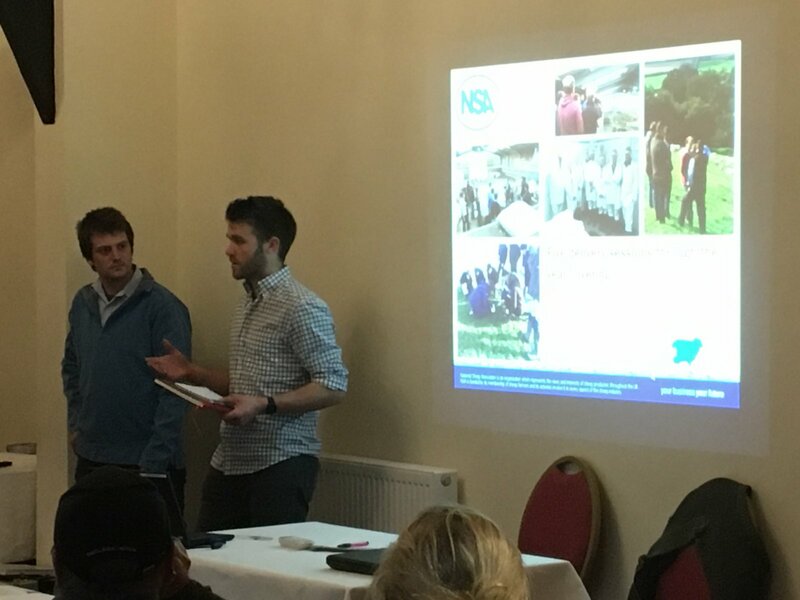 She concluded with an update on the NSA Next Generation programme, paving the way for Harry Frederick and Alex Olphert to talk about their roles as NSA Next Generation Ambassadors and how it has positively affected their approach to sheep farming. Steve West of AHDB Beef & Lamb then did a fantastic double-act with local farmer Ian Robertson to explain the technical detail behind the Ram Compare project and the on-farm role of farmers gathering data to analyse how well terminal sires with good EBVs perform in real-life commercial situations. Before all that, the formal part of the meeting saw the election and approval of several office holders – Andrew Barr will continue for another year as Regional Chairman, with a new Vice Chairman in the guise of Nigel Durnford. 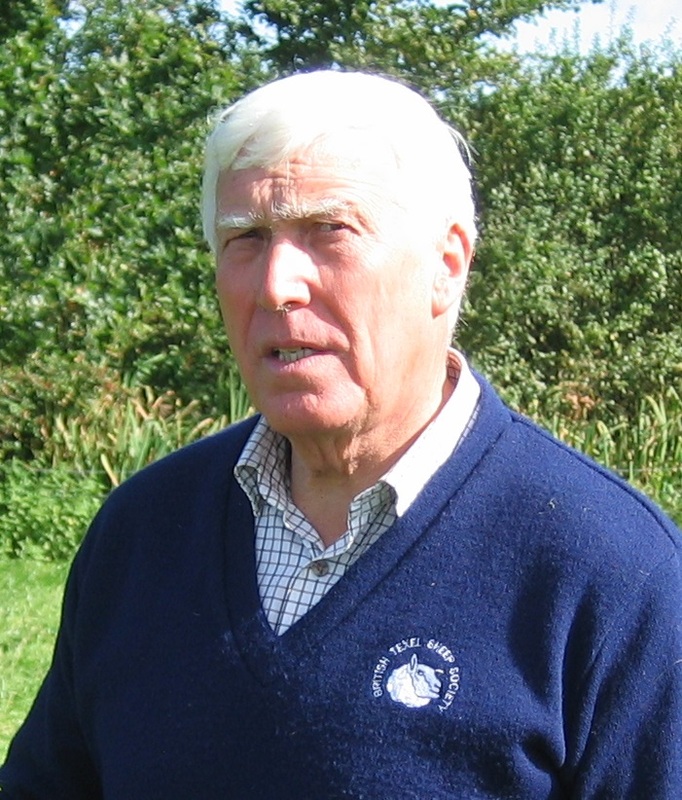 Nigel is the current Regional Treasurer but will balance the two roles for 12 months until he takes over as Chairman. Three new committee members were elected, and Bob Blanden was re-elected for another term on the NSA English Committee. Martyn Fletcher and Andrew Barr will continue to serve in their ongoing roles on NSA English Committee. The enjoyable and informative evening was rounded off with a delicious Irish stew of British lamb.